Their modular designs authorize a large choice of laser lines with free space beam output or delivery through single or multiple PM fibers. It is field upgradable for cost effective future extensions. 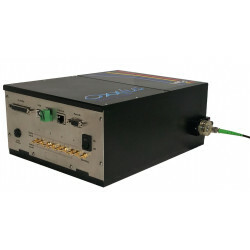 Available in P&P or OEM versions, the Oxxius laser combiners come with Graphic User Interface software and are compatible with MicroManager. 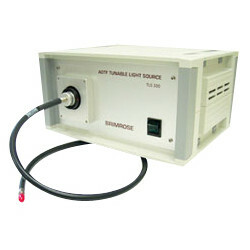 For more specifications please see the datasheet in the download section.